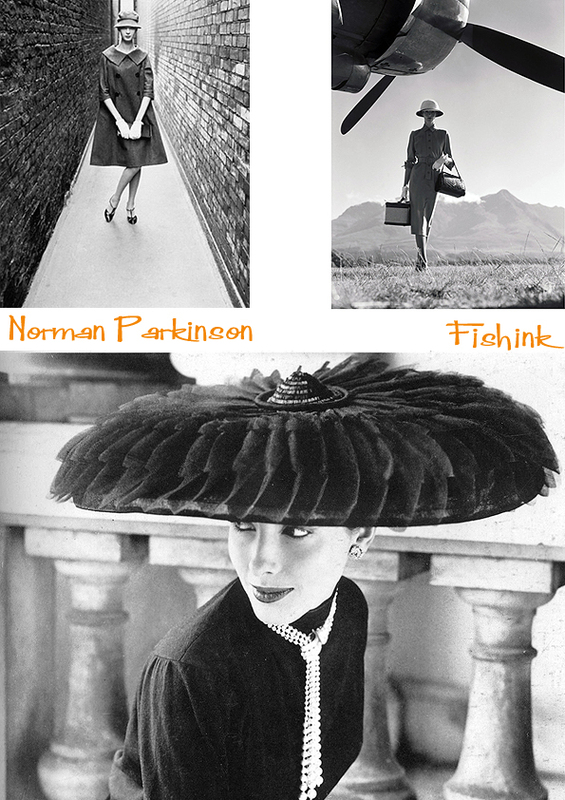 Norman Parkinson was born Ronald William Parkinson Smith was born in 1913 in London. He began his career in 1931 as an apprentice to the court photographers, Speaight and Sons Ltd. 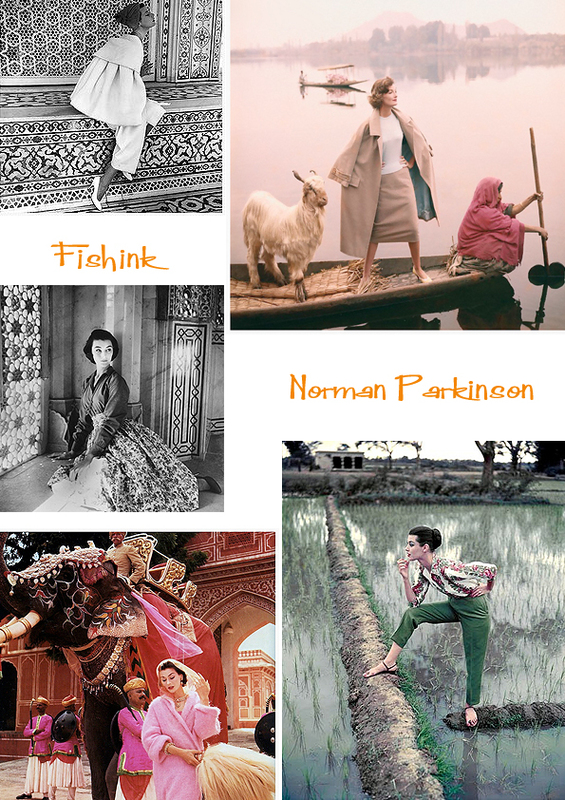 He was renowned for capturing the times that he was shooting in, and that covered almost a 60 year time period. These black and whites are absolute classics. In 1934 he opened his own studio together with Norman Kibblewhite, in London’s Piccadilly.From 1935 to 1940 he worked for Harper’s Bazaar and Bystander magazines. During the Second World War he served as a reconnaissance photographer over France for the Royal Air Force. 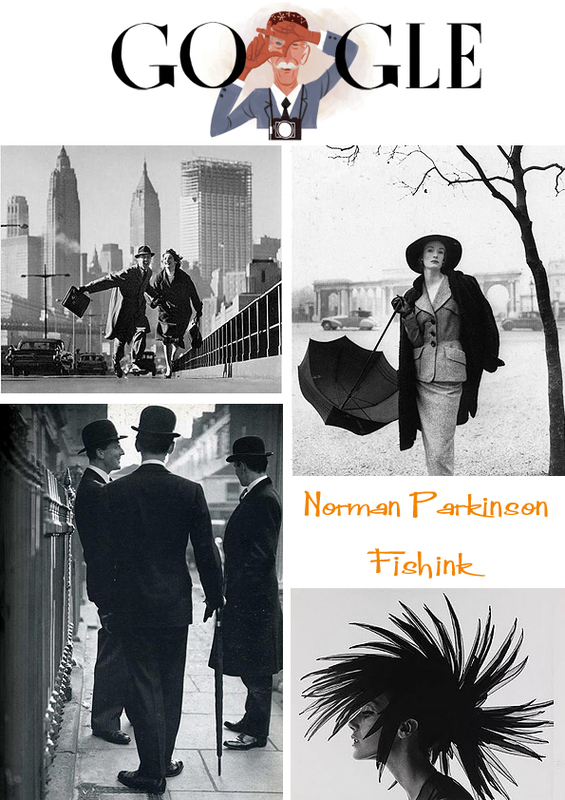 From his early days as a photographer up to his death he remained one of the foremost British portrait and fashion photographers. 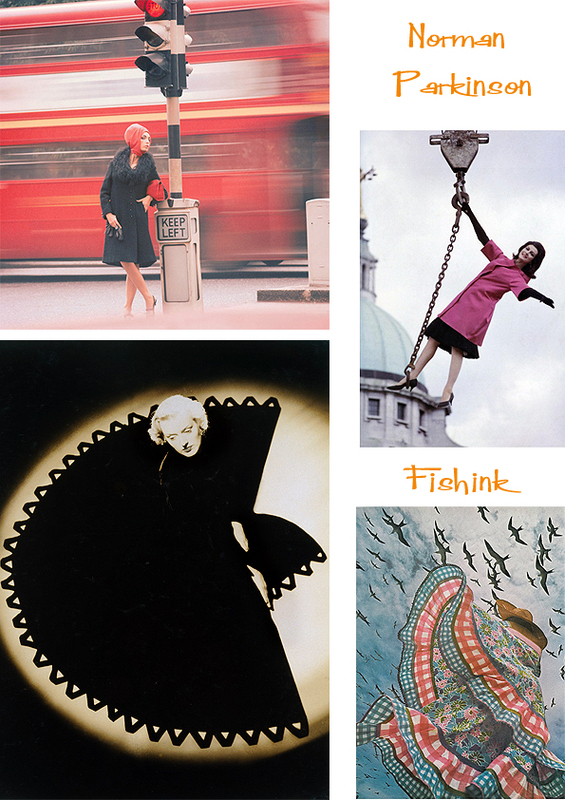 His work, following the lead of Martin Munkacsi at Harper’s Bazaar, revolutionised the world of British fashion photography in the ’40s by bringing his models from the rigid studio environment into a far more dynamic outdoor setting. In 1947 he married the actress and model Wenda Rogerson, who often appeared in his work. 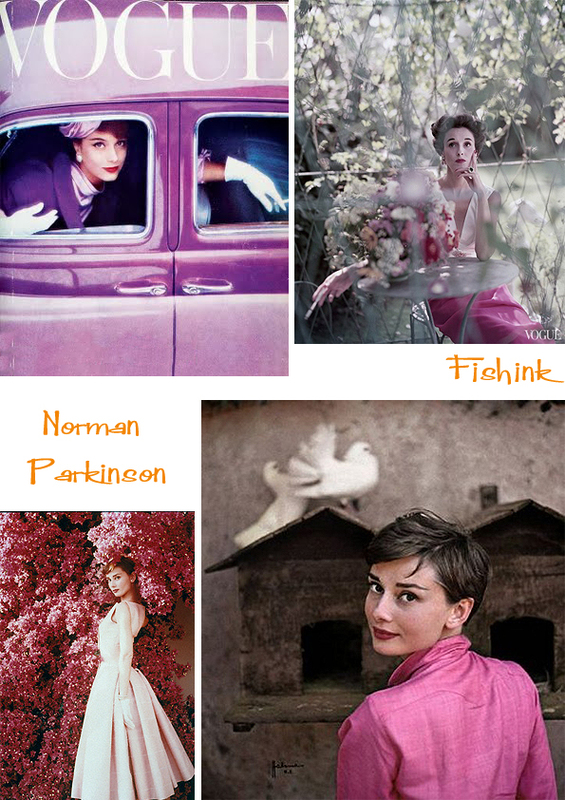 From 1945 to 1960 he was employed as a portrait and fashion photographer for Vogue. As well as magazine work he also created celebrated calendars featuring glamorous young women. 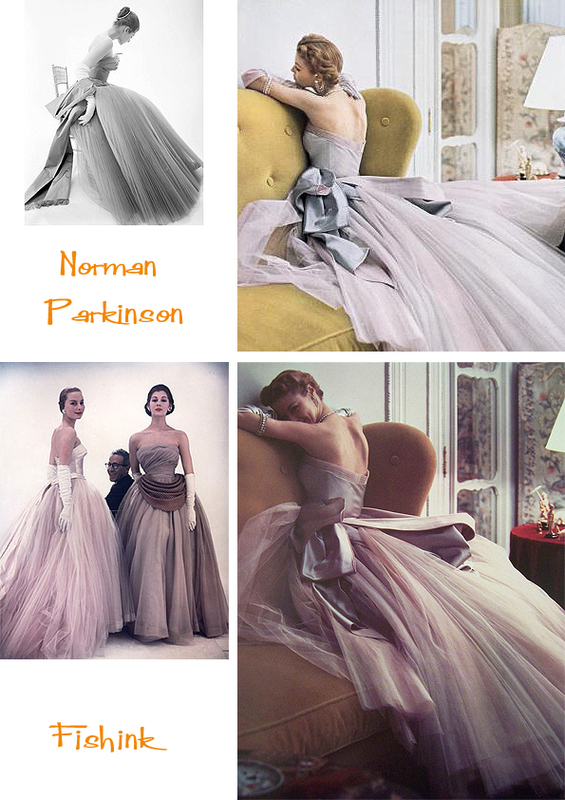 Also when the royal photographer, Cecil Beaton, died in 1975, Parkinson took over. He expected his models to be brave and courageous in their part too. Of course he photographed the celebrity element of the time. Even showing Brian Ferry an image of Jerry Hall which clinched the decision for him to want her on the cover of his ‘Siren’ album and to subsequently offer her an engagement ring. 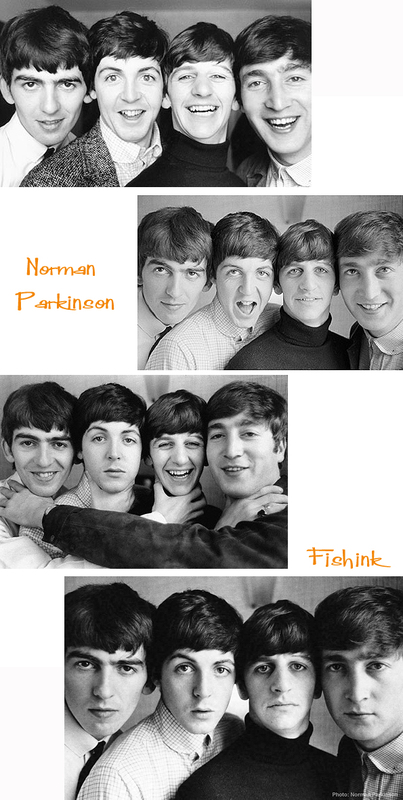 A few more famous faces. He shot all over the world and even went out of his way to discover new locations that hadn’t previously been seen. He knew how to get his shot and wasn’t shy of appearing before the lens himself. 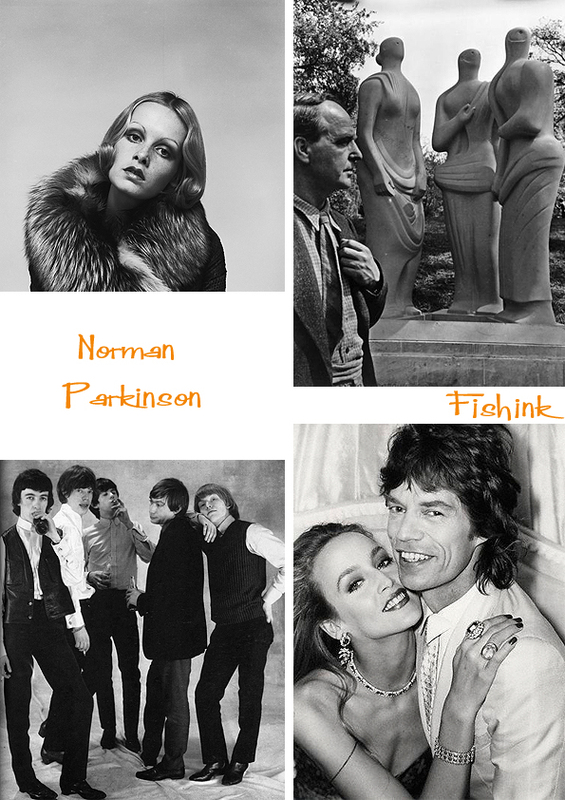 From 1960 to 1964 he was an Associate Contributing Editor of Queen magazine. In 1963 he moved to Tobago, although frequently returned to London, and from 1964 until his death he worked as a freelance photographer. The National Portrait Gallery remarked that he is one of the few photographers who’s work has been in constant demand, over such a long period of their career (nearly 60 years). Proving how much Norman had a feel for not only the times but also what his public wanted. He wrote in his autobiography “My aim was to take moving pictures with a still camera”. 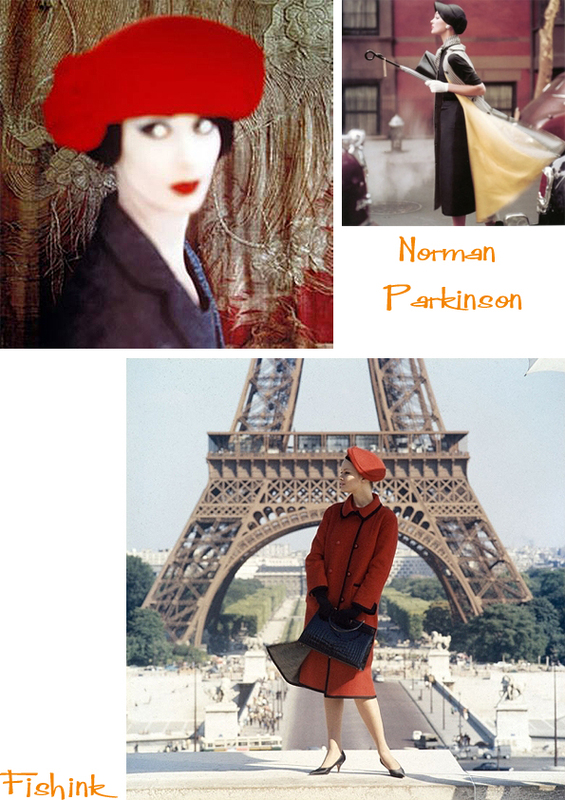 Parkinson took his models outside the confines of the studio and photographed them as real women in real life situations “If ever I took memorable pictures….it would have been because I insisted on seeing the clothes live, walked in, whirled and twirled in. “ A truly talented gentleman. 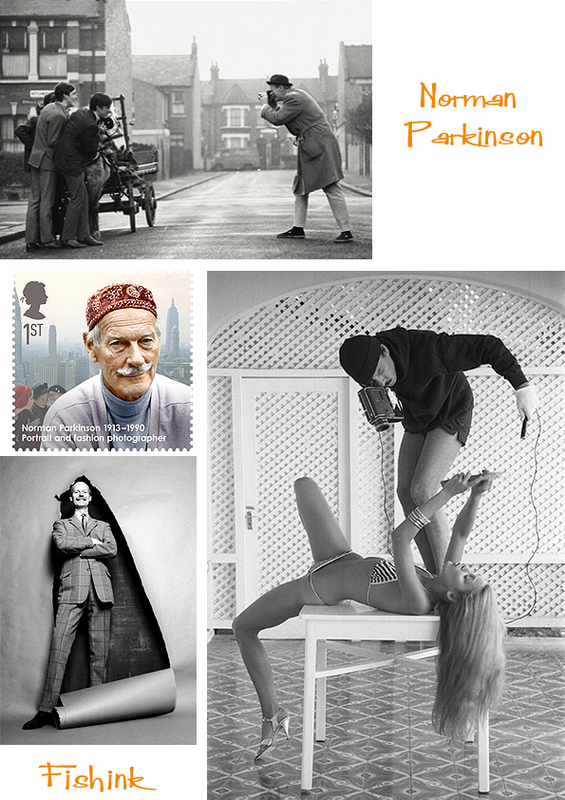 There are currently two exhibitions of Parkinson’s work one at the National Theatre until the 27th May and another exhibition on until the 12th May in Bath. ← Manchester and Tracey Thorn.